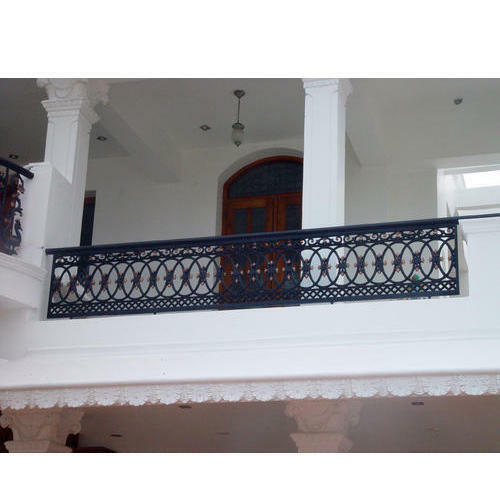 Incorporated in the year 2005 at Chennai, Tamil Nadu, we “MM Craft” are a Sole Proprietorship (Individual) based company, involved as the manufacturer, trader and wholesaler of Mild Steel Staircase, Stainless Steel Staircase, Cast Iron Staircase, Sliding Gate and many more. Provided products are manufactured utilizing qualitative raw material, which improves the efficiency and performance of the entire range. Furthermore, we also render Stainless Steel Fabrication Work and Laser Cutting Gate Work. Under the supervision of our mentor “Arun Selva Kumar (Proprietor)” we have gained name and fame in the business.